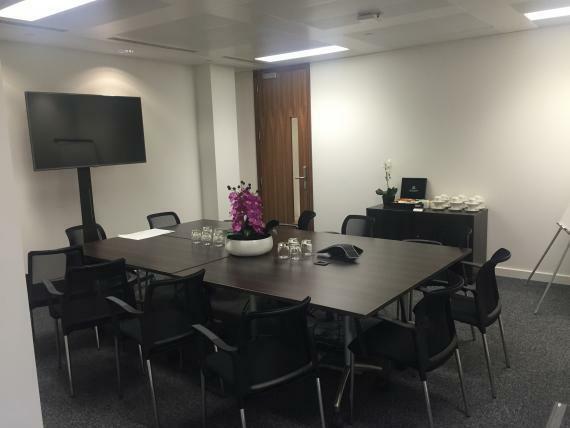 You can give it everything you’ve got, impressing your clients and colleagues with our flexible meeting room. Technology and stationery are all on hand. 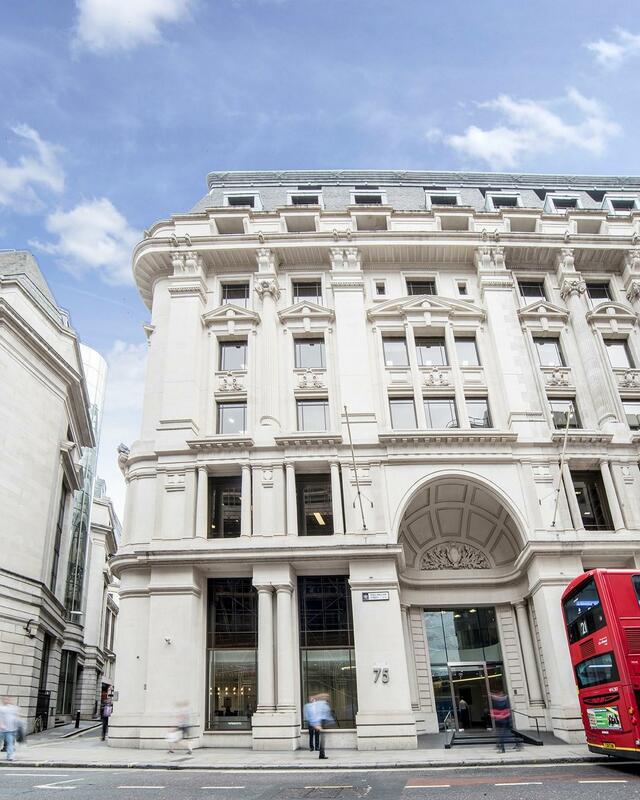 Access couldn’t be more convenient – seconds from Monument Tube station and just a short walk from Bank. 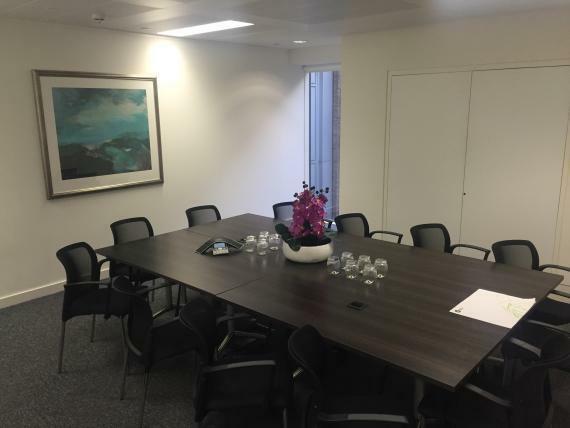 For a rock-solid base a few minutes’ walk away from the London Stock Exchange, these meeting rooms take some beating. 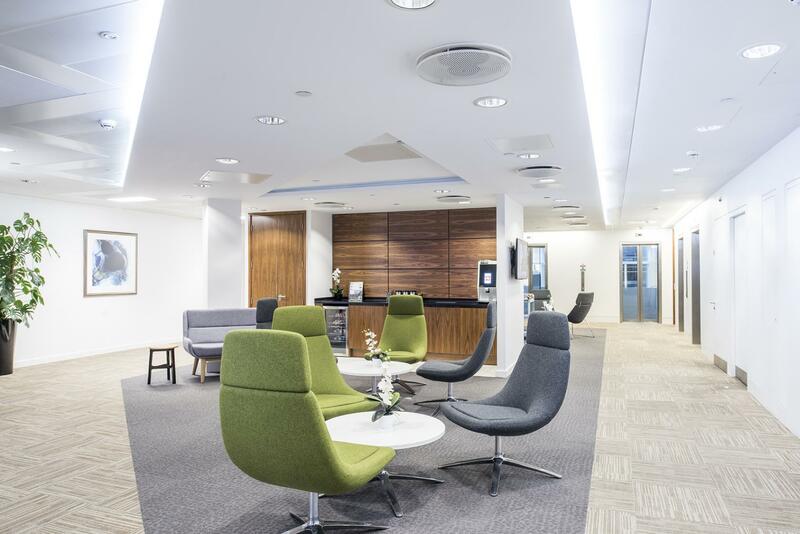 It puts your business in the capital’s main financial district. 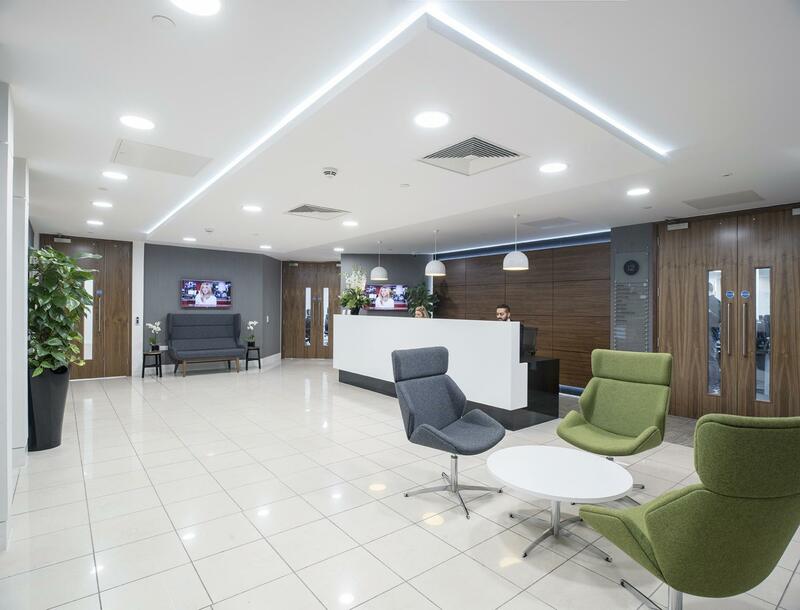 Access is easy from Bank and Monument tube stations with a friendly welcome from our team.